The Room and The Room Two, the atmospheric puzzle games created by Fireproof Games for iPad, have sold a collected 5.4 million copies, according to a tweet from company co-founder and game director Barry Meade. Meade is understandably proud of the number, and feels it is indicative of something greater. I've cleaned up his tweets a bit for space and readability. "So premium games on mobile don't sell, so we keep getting told by the investor/marketing wing of the industry," he says just prior to the above announcement. "Yet this all happened without Fireproof spending any money on marketing or PR or analysts or analytics. We had no experience… we made it up as we went along, our game wasn't a service, and we believed in gamer word of mouth. Point? Dunno. But maybe what games need is less databollocks and more devs who believe in gamers and what gamers want. Who cares if F2P games are making zintrillion$ [sic] if they're barely games at all. Gamers need a space on mobile and only we can create it." Fireproof is made up six former members of Criterion, and it shows in the craft of the textures, animation and puzzles of The Room. 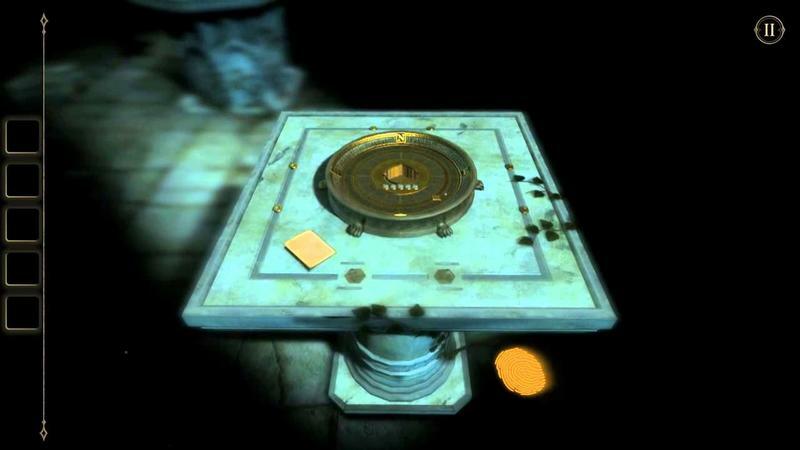 The Room is one of the best experiences available on iPad and other tablets, and one of my personal favorites. They make great use of the parts of touch gaming that work, instead of stuffing other game types into a touch screen. I'm looking forward to seeing what Fireproof comes out with next and who follows their lead.